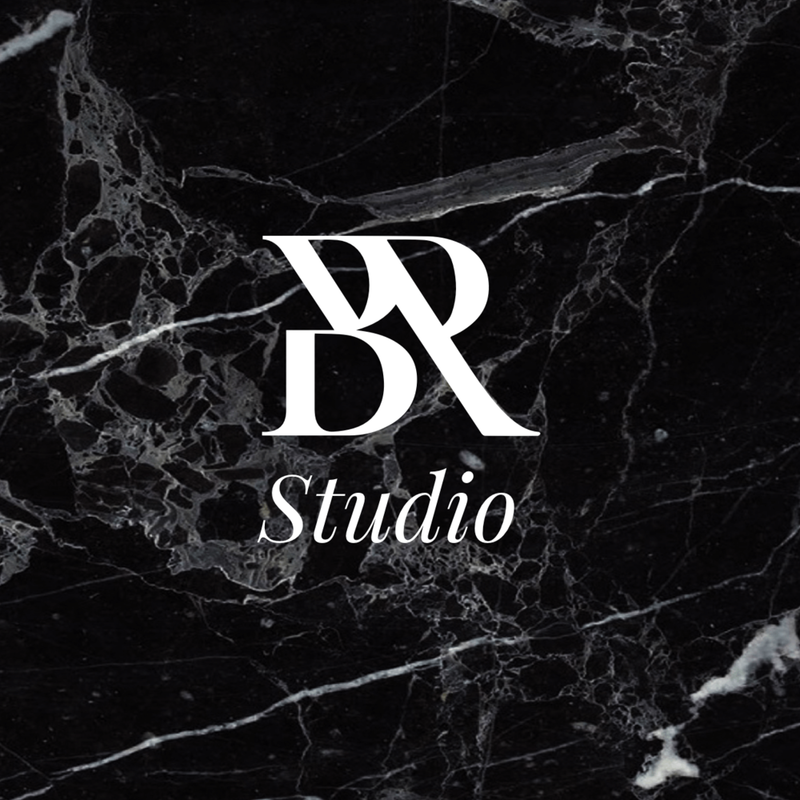 BR Studio is our end to end creative consultancy based in Madrid, Spain. The studio works with global brands to design and deliver all aspects of hotel design. View some of our latest projects here. BR Bespoke focuses on the finer details in life. We work with clients to develop truly unique design propositions from restaurants to table tops, boutique hotels to glassware. Our philosophy is that a great piece of design, beautifully executed and exceptionally made doesn’t have to cost any more than off the shelf products. Our Design Principals and a dedicated project manager work with our production facility in Porto, Portugal to produce a seasonal collection of hand crafted products and deliver bespoke pieces for a wide range of clients.